Now that summer is well and truly upon us, it's only natural to start thinking about the summer wardrobe. I can't be the only one that gets excited about season changes. Of course, fashion trends can change year on year. But I find accessories tend to stay the same. So I thought now would be the perfect time to divulge the ultimate summer accessories you need to add to your shopping list. A statement piece of jewelry can change how an outfit looks. Take a plain looking maxi dress or summer vest top. On their own, they are quite normal, almost boring. Add a piece of statement jewelry and the whole look is completely transformed. Considering pieces from brands like Diwah would be a good idea. Something bright and colorful to match the season. Pinks and yellows seem to be great color choices for this time of year. You can go for different styles as well. You may want to consider something that has heavy beading or perhaps a piece that is a little more sparkly than your usual choice. You can go a little crazy at this time of year, so embrace it. We can't go through the summer months without a decent pair of shades. This is where you can get your choice a little wrong. The fashion trends change from time to time, but that doesn't mean that style will suit you. The best advice would be to try on a few different styles to find the best one that fits your face shape. There is some excellent advice online if you are unsure. Summer means that you end up carrying more around with you than you would normally. You may have a purse, your keys, and phone. But then also some SPF cream and even a water bottle to keep you hydrated. So it's essential to have a bag that will do the job for you in the summer. 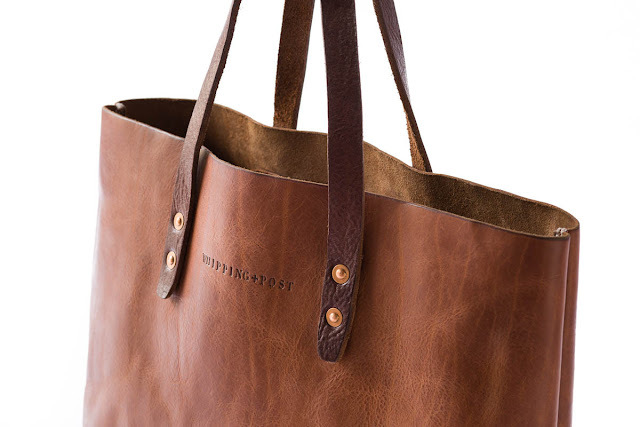 There are some wonderful shopping tote bags available, and you can pick them up quite cheaply. Again opt for a bright color and perhaps something floral to keep with a summer theme. It's that time of year where you get your feet and toes out, so make sure you choose a pair of sandals that are comfortable. But stylish as well. There are so many styles to choose from, and you could even opt for a wedge heel if you want a little height. Sandals go with everything from a skinny jean or cut offs right through to the maxi and summer dresses. If you find a style that fits and looks amazing buy them in every color. Finally, you could be thinking that summer is the perfect time to up your game in fitness. Or at least become active. Then why not consider buying a summer watch with a difference. You can now have a watch that tracks your activity - from walking to running. Apple does a watch range along with many others that you could consider. I hope this list has inspired you to get your accessories ready for the summer.